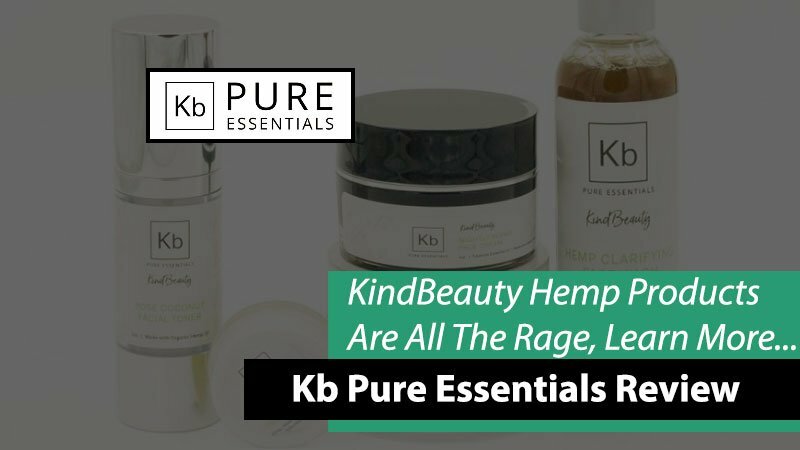 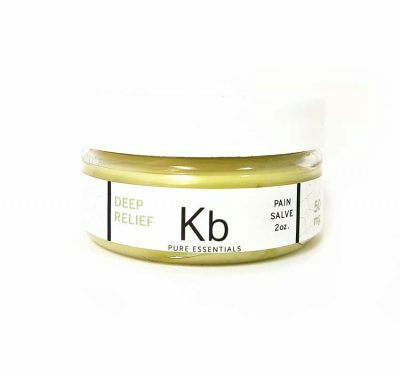 Another one in our list of reviews of the top CBD and hemp-based product producers, this one is dedicated to the Kb Pure Essentials company. 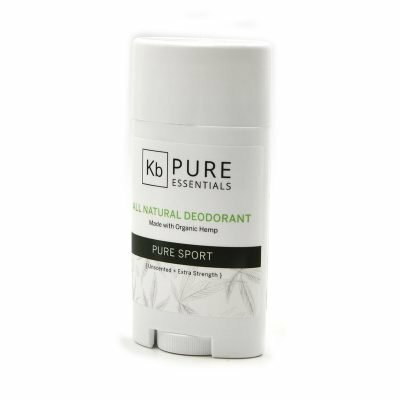 I have done the necessary research and I’m sharing the most important details about the company and its products. 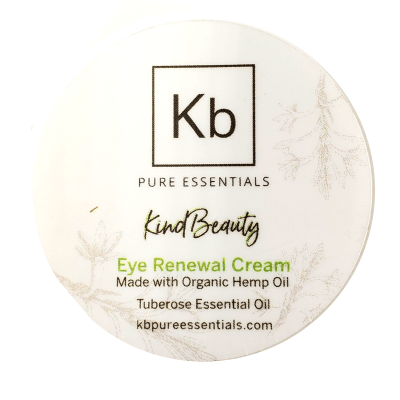 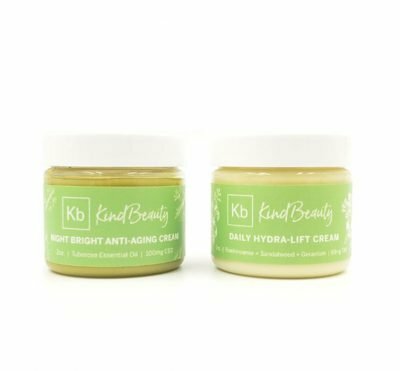 If you’re into hemp beauty products, then you might want to keep reading.